For many families, the reputation of the Ottawa Hills school system is what attracted them to the Village. It’s no secret that the quality of Ottawa Hills schools is a direct result of a community-wide commitment to excellence in education. In the most recently released 2017 evaluations by the State of Ohio, Ottawa Hills was the only district in Ohio with A's in each category reviewed. In 2015 Newsweek ranked Ottawa Hills High School as the best in Ohio and 45th best high school in the United States. Students are encouraged, motivated, and challenged to apply themselves both at home and in class. Students can get a high level of individual attention due to the small student to teacher ratio of 14:1. The village is fortunate to have many talented professionals in both school administrative and teaching positions. Find out more at http://ottawahillsschools.org. 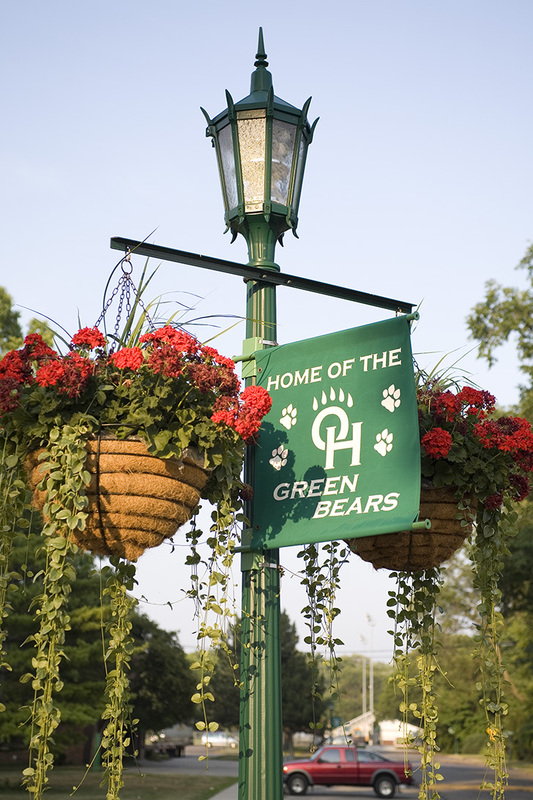 Although there are many fine private and parochial schools in the area, most residents choose to send their children to the Ottawa Hills schools. The high level of student performance compares favorably with any school in Ohio and therefore most residents are not paying thousands of dollars in tuition to a private school.